The Lancers Lair will be offered as part of UWill Discover 2016. It will be available to all conference presenters who wish to explore how to develop and apply their research work to a marketable business concept. The EPICentre is offering substantial cash prizes for the three top proposals. In addition to the $1500 top prize, $750 second prize, and $500 third prize, winning proposals will be automatically included in the Discovery program and given mentoring support to develop their concepts. What problem does this research solve? What customer base could this research serve? What marketing strategy will be most effective in reaching those customers? 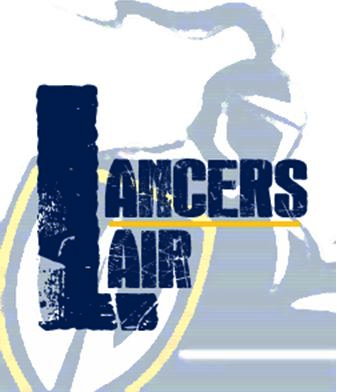 The Lancers Lair will be hosted by prominent local entrepreneurs and business people. The Lancers Lair session will happen in the Ambassador Auditorium, during the last presentation session of the day on March 29, immediately before the closing reception.